A1 - Formula 420 Pyrex-Glass-Metal-Ceramic Pipe Cleaner. 12oz. 1ct. 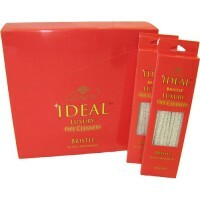 Formula 420 for Pyrex, Glass,..
12 x 36 ct Ideal Luxury Pipe Cleaners - Bristle Super Absorbent ..
12 x 36 ct Ideal Luxury Pipe Cleaners Rainbow Super-Absorbent ..
12 x 36 ct Ideal Luxury Pipe Cleaners White(Regular) Super-Absorbent ..
12oz Formula 710 Instant Cleaner. For Use On Pyrex, Glass, Metal, and Ceramic Surfaces. 1ct. Form..
Metal Poker. 4". 20ct. 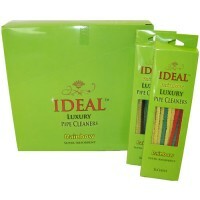 ..
Randys Black Label Restips 100pk Cotton Cleaning Swabs. 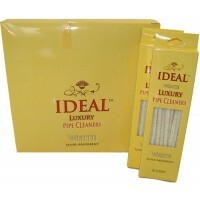 6 Tubs In A Box Display With 100 Tips Per Tu..
Bling 12oz Plastic Acrylic Cleaner. 1ct. ..
Bling 16oz All Natural Glass Cleaner. 1ct. ..
Bling 16oz Daily Concentrated Glass Cleaner. 1ct. ..
Bling 16oz Glass Cleaner. 1ct. 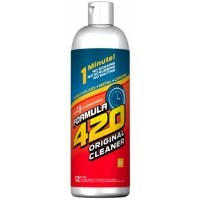 ..
Cheech And Chong 16oz Bling Glass Cleaner. 1ct. 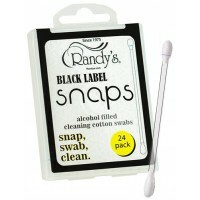 ..
Randys Black Label Snaps 24pk Alcohol Filled Cleaning Cotton Swabs. 24 Swabs in a pack. 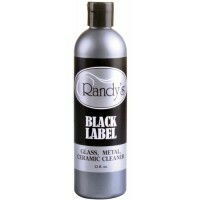 ..
Randy’s Black Label Cleaner – 12oz Bottle. 1ct. 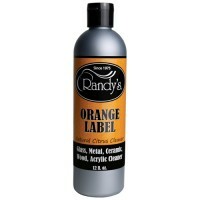 Randy’s Black Label cleaner is lightning fast on ..
Randy’s Pipe Cleaner – Orange Label. 1ct. 12 fl. oz. 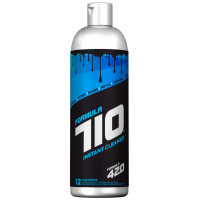 Bottle Cleans Glass, Metal, Ceramic..